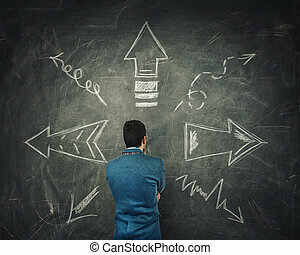 Rear view of pensive businessman thinking in front of a huge blackboard with arrows pointed to different directions. 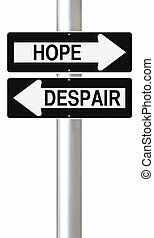 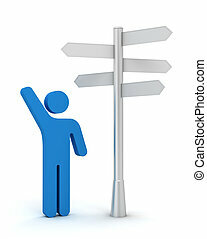 Difficult choice, decide which way to go. 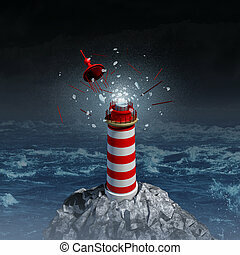 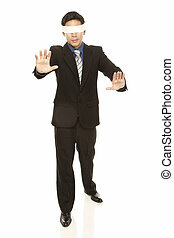 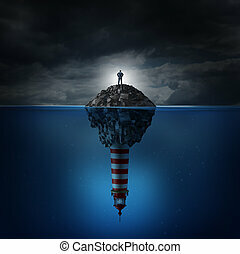 Direction crisis and uncertainty or guidance confusion as a business concept with a confused businessman standing on a rock island in an ocean with a lighthouse beacon underwater as a financial metaphor for fear management and decision problems. 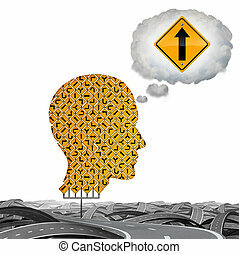 Direction thinking and planning a pathway solution as a group of signs shaped as a head imagining a straight clear path as a 3D illustration. 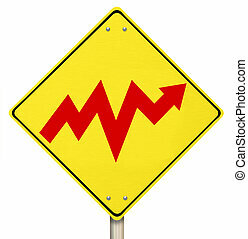 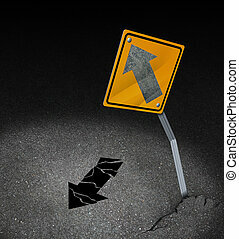 Direction problem business concept as a symbol for being off course as a damaged traffic sign with a lost arrow that is broken on the pavement as an icon for decision crisis. 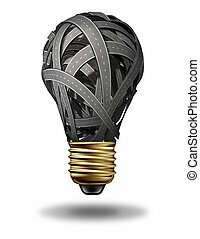 Direction inspiration business concept with a group of roads and highways in the shape of a light bulb as a creativity stress metaphor for confused strategy and planning on a whte background. 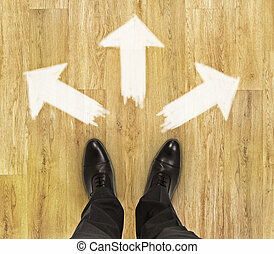 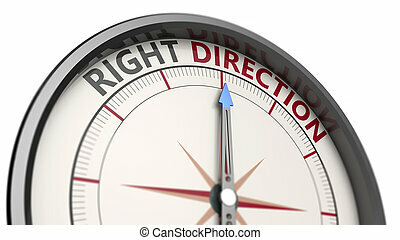 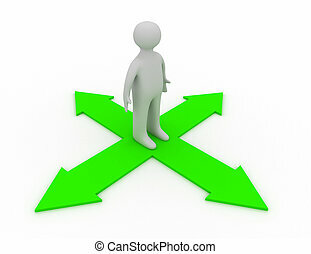 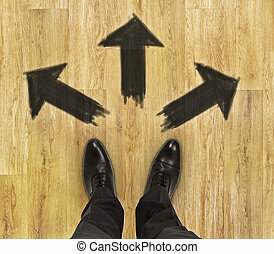 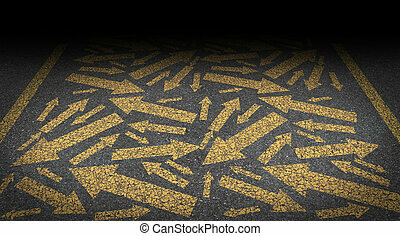 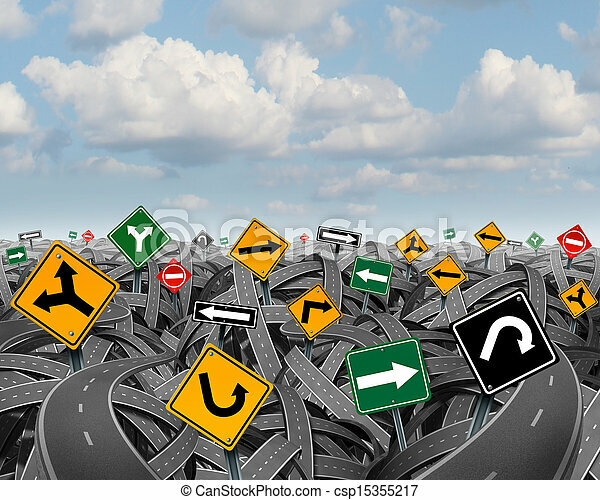 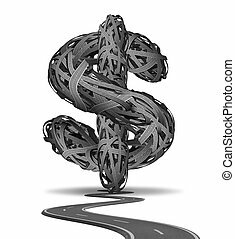 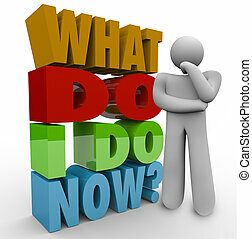 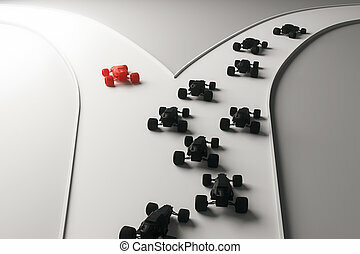 Direction problems and deciding which way to go with an asphalt road or highway with painted lines and arrows pointing in confused directions as a business or life management questions concept. 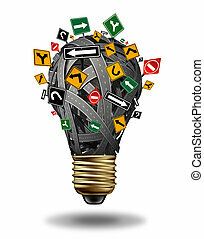 Ideas direction and creative guidance business concept with a group of roads highways and street signs in the shape of a light bulb as a creativity stress metaphor for confused strategy and planning on a white background. 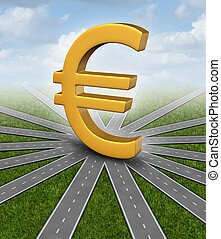 Euro direction currency concept and financial guidance symbol as a european money icon in the middle of radial converging paths as forecasting uncertainty. 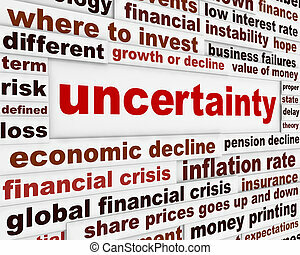 Risk uncertainty and planning a new journey as a businessman walking on a tight rope that getets tangled and shaped as a question mark as a metaphor for confusion at the road ahead as a business concept of finding solutions to change for success. 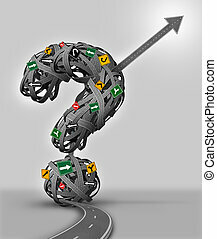 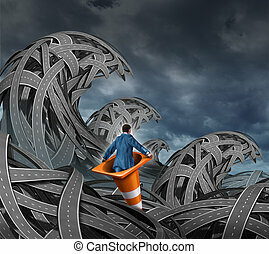 Search for direction business concept with a businessman floating in a traffic cone through a pile of tangled roads and highways shaped as high waves from an ocean storm as an icon of leadership through uncertainty. 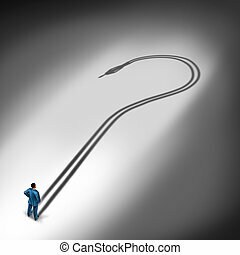 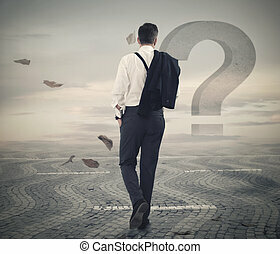 Career questions business strategy concept as a person standing with a cast shadow shaped as a question mark as a metaphor for risk and direction uncertainty or identity theft. 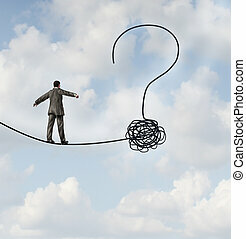 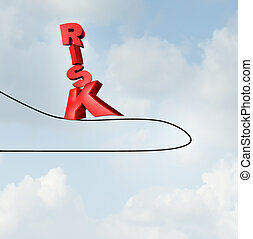 Changing risk direction business concept with a three dimensional text walking on a tightrope high wire up in the sky that has changed direction as a balance metaphor for challenges and stress on the path to investment strategy. 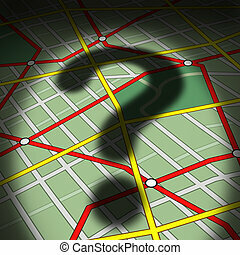 Map questions concept as a city street topograghic diagram with a cast shadow of a question mark as a busiiness or life metaphor for direction uncertainty and transportation guidance help or advice needed to find a way forward.